Macclesfield based IT solutions firm Axon is supporting recent growth with the appointment of Tim Parkinson as Operations Manager. With 14 years IT industry experience, Tim joins Axon from Diversity Travel in Manchester, where he worked as IT and Client Solutions Manager – a technical role with a focus on customer service. Tim will now work to support and manage Axon’s technical helpdesk staff, further streamlining internal procedures and utilising his expertise to take customer service to the next level. 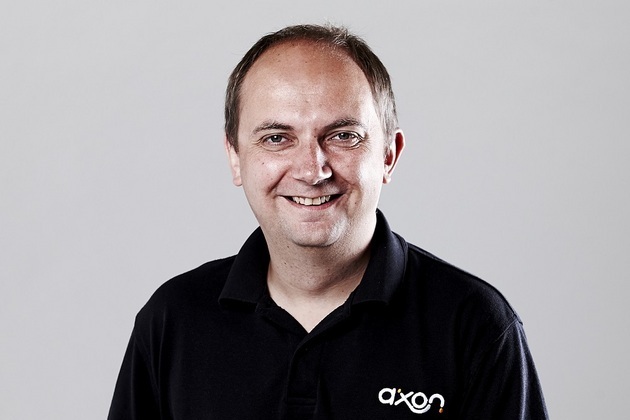 Axon has experienced considerable success in the past three years with revenues increasing 88% from £824,808 in 2011 to £1,585,000 in 2014. This growth has been attributed to a shift in business plan which saw the company become a cloud computing specialist and Microsoft Cloud Accelerate Partner in 2011. 2013 saw Axon make a circa £50,000 investment into datacentre space in Manchester to support the company’s cloud computing offering, as well as a full rebrand and £100,000 investment in a relocation to larger premises in Macclesfield, increasing office space from 800 to 2500 ft2. Based in Macclesfield, Cheshire, Axon specialises in the design, implementation, troubleshooting and provision of business-focused end-to-end IT solutions including cloud computing, data backup, virtualisation, telecoms, connectivity and technical support.